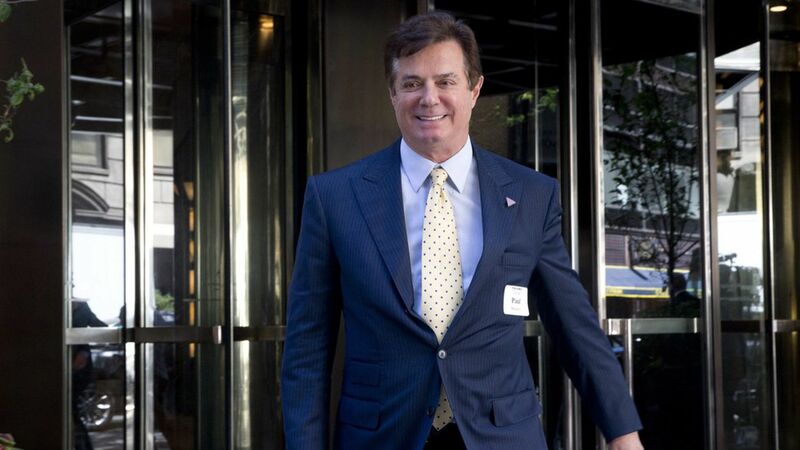 The FBI raided the home of former Trump campaign chairman Paul Manafort last month with a warrant to obtain documents for Special Counsel Robert Mueller's Russia probe, per Carol D. Leonnig, Tom Hamburger and Rosalind S. Helderman at The Washington Post. The timing: The raid came in the predawn hours of July 26, the day after Manafort's appearance in front of Senate Intelligence Committee staffers. What was seized: The scope and significance are unknown, though WashPost cited "people familiar with the search" said Manafort had already provided some of the documents to Congress. "Mr. Manafort has consistently cooperated with law enforcement and other serious inquiries and did so on this occasion as well," Jason Maloni, Manafort's spokesperson, told Axios. Why it matters: It raises the possibility that Mueller is trying to build a more expansive case against Manafort — unconnected to the 2016 election and possibly tied to his foreign lobbying — in order to flip him against other top Trump team members.